A while ago, I created my own affirmations. I was wanting to focus on things that would take me to the next level in my mindset. I spend a couple of weekends finding affirmations that felt right to me, that fitted with who I wanted to become and I ended up with one for every day of the month. 31 Daily Affirmations that I used to say each day. They were to do with mindset, money, business, relationships - all kinds of things. I started on my journey of transforming my mindset, finding the hidden things that were holding me back from truly being the woman I was called to be and transforming. I started noticing little things. Like happiness, gratitude, a different perspective taking place. I started to notice things didn't bother me so much, it was easier to 'roll with the punches'. 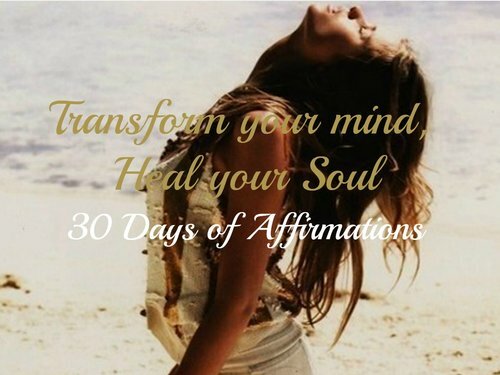 So I'm inviting you to join me on a 31 day Affirmations journey. Together we will go through 31 days of affirmations and start to transform our mindsets together. There's no cost. It's totally free for you, gorgeous women. Feel free to invite a friend and do it together. Each day I will email you a daily affirmation. Each day, feel free to journal or post in the Intuitive Woman facebook group your thoughts and what is taking place for you. I made the commitment to love myself more deeply than ever before and the healing began. I called back my power. I prioritized my dreams. I started doing what I loved every day and I began to create the life I had been longing for. On September 1st, the first day of Spring here in Australia, we will begin again... together. This time I invite you to join me in a process that will be transformational, deeply healing, soul aligning and nourishing to your core. 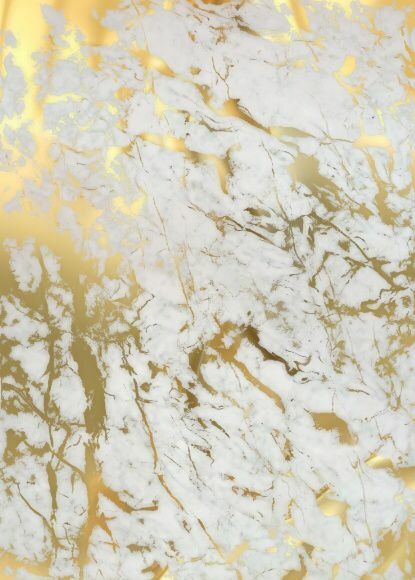 I'm bursting with excitement to share this with you. If your heart is calling you to start listening to your soul, to deepen into self love, to prioritize your dreams, to heal and to call back your power - this is for you. If your heart compels you to join us, I welcome you with love. I look so forward to experiencing this journey with you and seeing how your life begins to transform as you say yes to your soul and prioritize your truest and most sacred dreams.